the probe making scanning results more reliable and accurate. 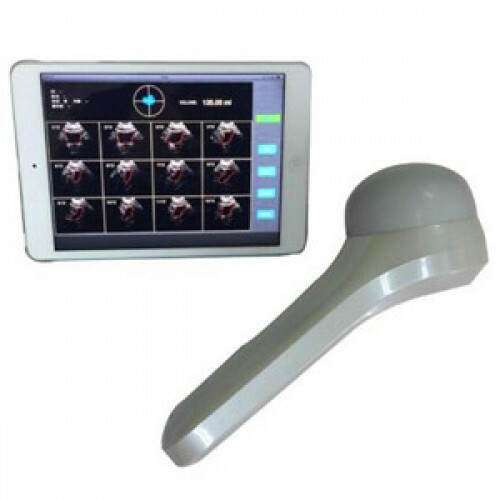 - The measurement results are not subject to the bladder shape and size due to advanced algorithm. - Gender & Age selection not required along with no special consideration for hysterectomy patients. - High precision rotary encoder, precise positioning, does NOT calibration.